The existence of a rare and minute class of snails – some just 0.03 inches in diameter – has just been discovered in Sabah, Malaysian Borneo. Though the snails are small – so small that researchers had to use a microscope to discover them in the wild – they are actually quite important. 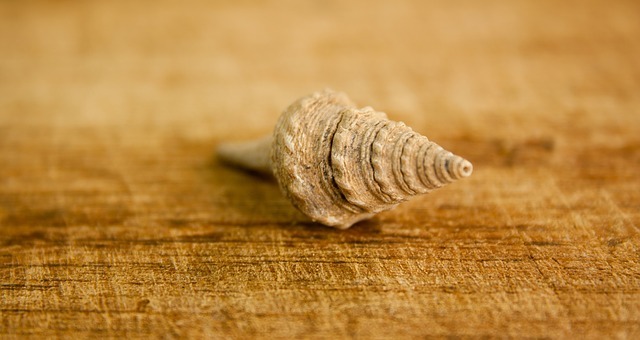 The tiny mollusks provide a valuable service to their ecosystems by feeding on dead and decaying plant matter. Clearing out the old and making room for the new, these snails foster new growth wherever they go. Living in extremely specific habitats and often feeding on rare and endangered plants for food, these snails are quite vulnerable to habitat destruction of the kind for which Borneo is well-known. Logging, mining, and forest fires are all eating away at the forests making Borneo one of only 17 countries in the world to be labeled as megadiverse. Sabah is better protected than most parts of Borneo, but the discovery of such a unique new species serves as an important reminder that the rest of the island deserves environmental protections as well.